Have you been frustrated trying to use your mobile phone at sea? Always dropping signal or a slow data connection? Perhaps you’ve ended up roaming onto a foreign network and been greeted with a large mobile phone bill on your return? Sometimes you just want to check into the office or oversee some business whilst you take an extended trip away. Or perhaps the kids complaining on holiday they can’t access their social media and talk to their friends drives you crazy? But yet the thought of satellite communications seems too complicated? This is about to change as there is now an affordable solution to your communications problems through Inmarsat satellites to your boat. Fleet One has been designed to allow the seasonal flexibility you require at a price you can afford. The compact antennae, can be quickly and easily installed and mounted onto small motorboats and sailing yachts alike, and weighs only 2.5kg. You can now be connected to the internet and on phone, as though you are at home. You can connect your smart phones and tablets via an optional WiFi router to access apps, and can keep up with the news and sports results whilst you are away. It will also provide vital help assisting with route planning and navigation through weather and chart updates. 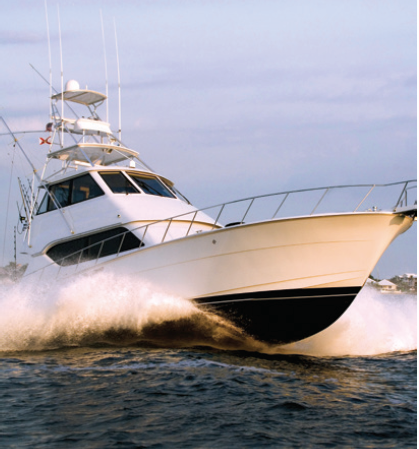 What’s more it provides peace of mind knowing you can connect to land anytime. 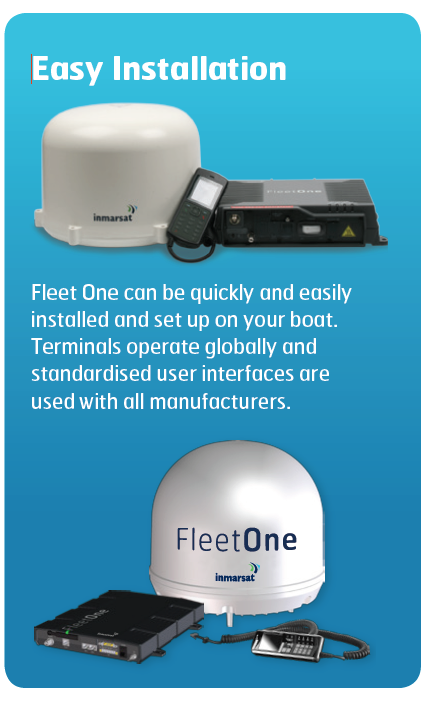 Fleet One operates on Inmarsat’s I-4 satellites which are rigorously tested and proven as the go-to choice for ships and crew around the world. 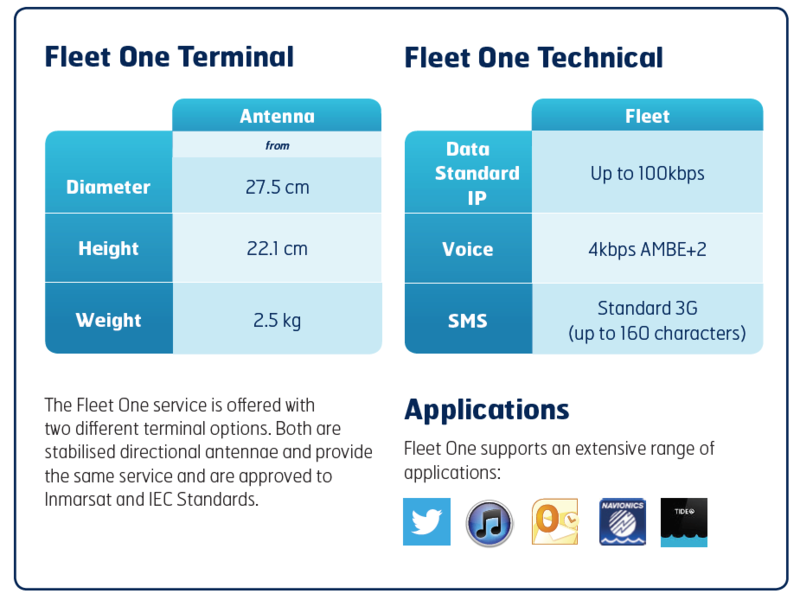 Fleet One supports Inmarsat’s unique ‘505’ safety service , which in an emergency routes you directly to a MRCC. This means that in one phone call you can alert the safety services of your position and nature of distress, by reassuringly speaking to the Search and Rescue Services knowing that assistance will be sent. 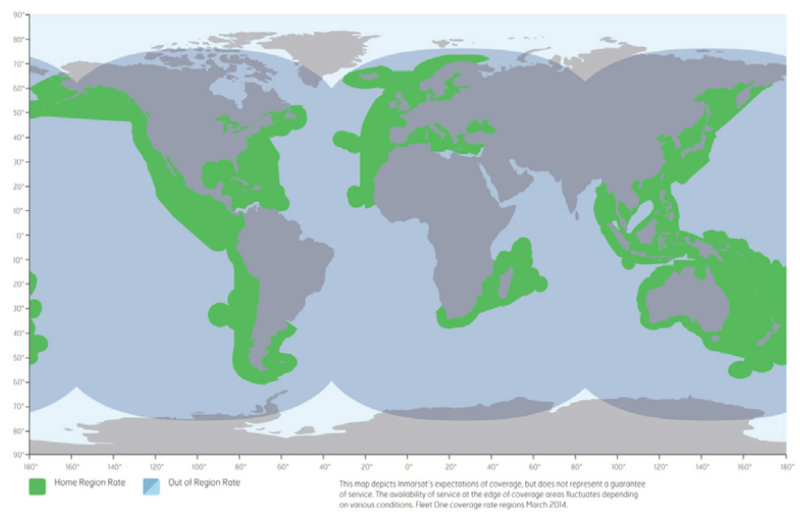 Fleet One has full global coverage with low cost preferential regions to benefit key coastal regions and keep costs down. The terminals have been tested and approved to Inmarsat’s exacting standards.